That's Fab news Pauline, whatever you're doing it suits him obviously. Funny! All the posts I've just sent, show they were Fri. pm. When in fact it's Sat. morning at 10.25am. Sorry, just annoying me!! 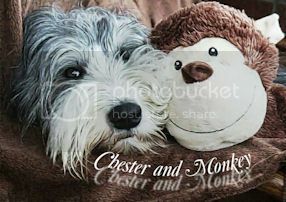 Oh well done Chester, have a lovely Christmas with Monkey. 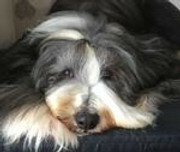 Great news, wondered how things were as we hardly hear from you!